On June 1st, WWU's 2nd Annual Western Give Day, a portion of EVERY gift will be matched! 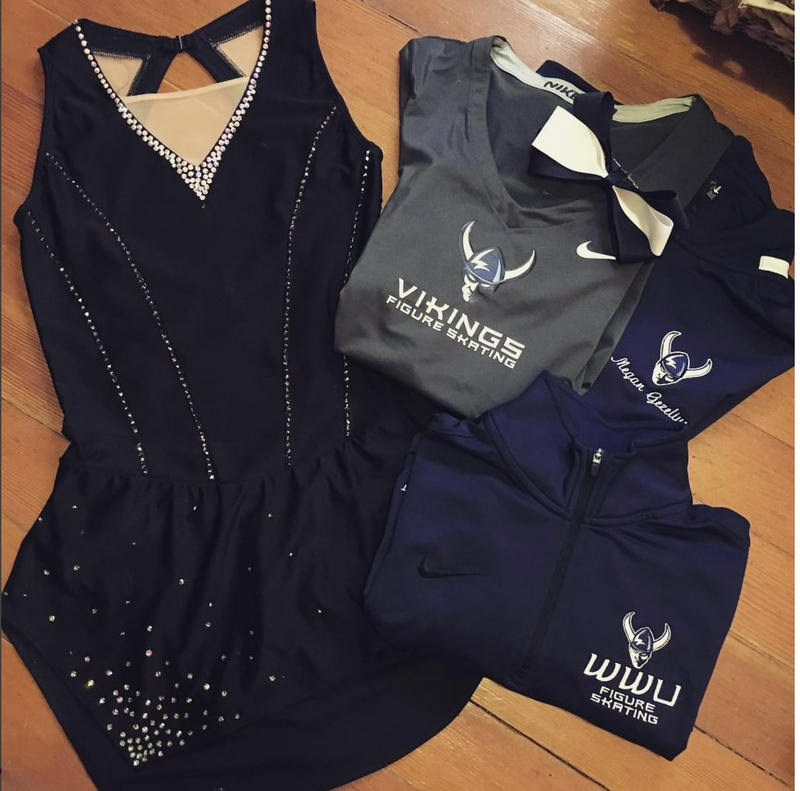 Take advantage of this incredible opportunity and support WWU Figure Skating! Our club was created in Fall 2014 and continues to grow each year. Currently we have 23 skaters in our program! We are proud to say we are Washington's first collegiate figure skating team. With your support we can continue providing a creative outlet for students in their busy college lives. Your donation will help fund our travel to competition, ice skating shows, practice time, and additional expenses. We rely on people like you to keep our club alive and thriving! 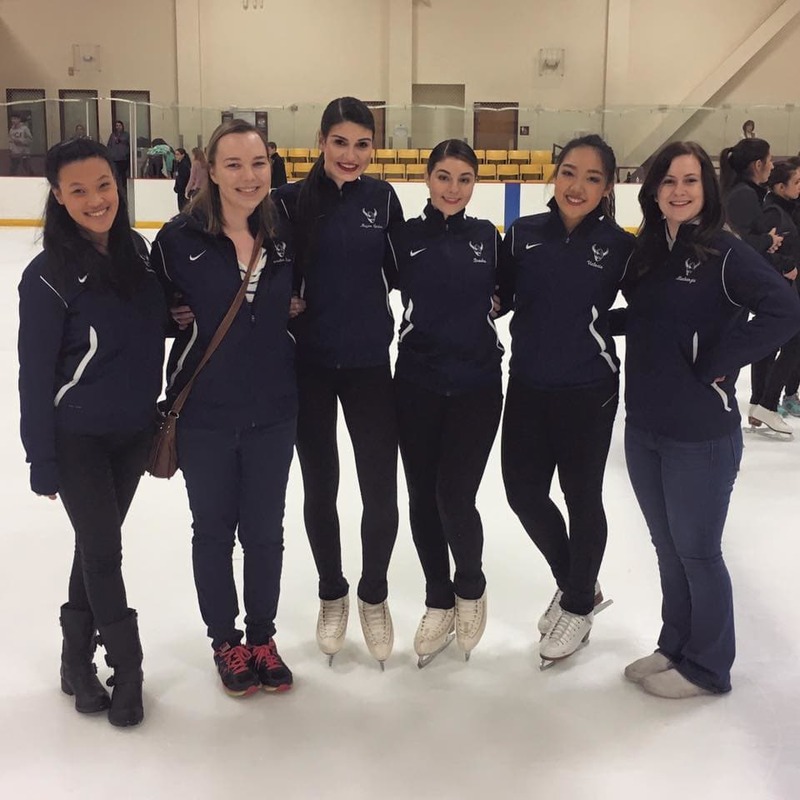 Our goal is to raise $5,000 for the WWU Figure Skating Team. 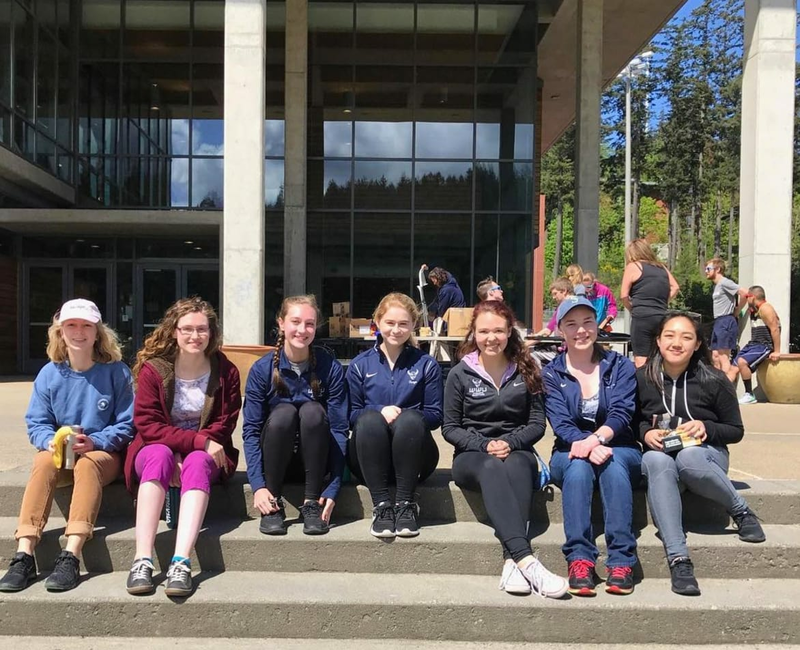 If you want to make a donation on June 1st it is #WWUGiveDay and a portion of EVERY gift made on that day will be matched! Your gift provides essential funds for our program to continue for years to come! Help buy a skater a show costume! 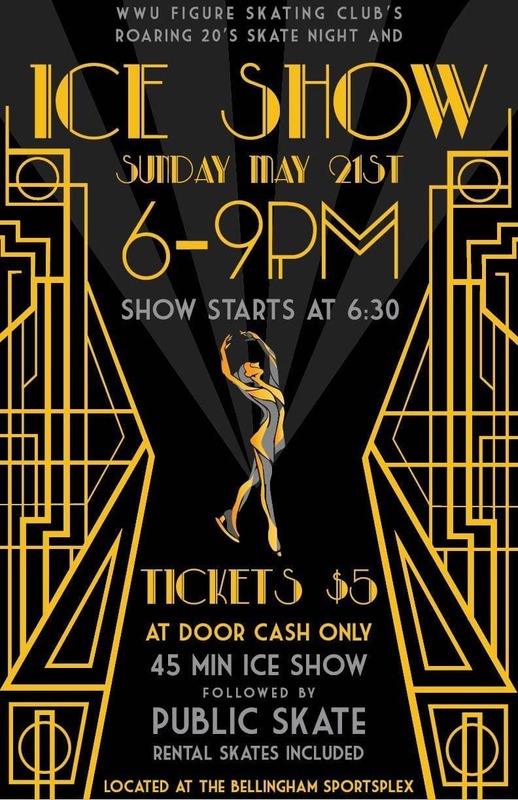 Putting on an ice show every year is very important to our club. Not all of our skaters compete, so our ice shows are essential to involve everyone! Your donation will go towards our ice time expenses. Reserving practice time is essential to keep our club alive. Your donation will help a skater buy a dress for competition. So they can look their best on the ice! Your donation will buy a skater a plane ticket to Denver next February to compete!